Hollywood has taken some big hits lately. Big properties like “The Last Jedi” failed to meet expectations, and the lid was blown off the rampant sexual abuse embedded in the institution. Now Tinseltown is facing another problem that will be keeping executives up at night. Despite big marketing pushes, the box office for March has been dismal. Only the lingering success of Marvel’s February release of “Black Panther” has kept the ship afloat. With less than a week to go, Hollywood’s major March releases have failed to bloom at the North American box office, triggering the worst year-over-year decline for the month in recent memory. March revenue through Sunday was an estimated $722.5 million, a 28 percent decline from the same time period last year ($997.3 million), according to comScore. The last hope for redemption is Steven Spielberg’s pricey Ready Player One, which Warner Bros. and Amblin Entertainment open in theaters Thursday, the eve of Easter weekend. Last year, films released in March ultimately generated north of $1.2 billion in domestic ticket sales, led by Beauty and the Beast ($504 million), Logan ($226 million), The Boss Baby ($175 million) and Kong: Skull Island ($168 million). And in 2016, that same stat was $939 billion, fueled by Zootopia ($341 million) and Batman v. Superman: Dawn of Justice ($330.4 million). While this year’s crop of March titles are still in the heart of their runs, they won’t match those numbers, considering not one title has come close to hitting $100 million. And without carryover revenue from February’s Black Panther — as in $200 million-plus — the situation would be even worse. March offerings that have disappointed in 2018 include Legendary and Universal’s Pacific Rim Uprising, which debuted over the weekend to $28 million in North America against a $155 million budget. The weekend before, Warner Bros. and MGM’s Tomb Raider opened to an even worse $23 million domestically. Both films are doing far better overseas, but that doesn’t erase the blemish of a lackluster domestic run. Disney’s A Wrinkle in Time, which opened March 9, also has underwhelmed in a major way. The Ava DuVernay-directed family film has earned $73.9 million to date domestically, and could have trouble getting to $100 million. In past years, Disney has often dominated the March corridor, between Beauty and the Beast, Zootopia, Cinderella and Alice in Wonderland. The March slump has resulted in 2018 box-office revenue running behind that of last year by 2.7 percent, according to comScore. The saving grace has been Disney’s and Marvel’s Black Panther, which has grossed nearly $631 million in North America since its mid-February debut (thanks to the superhero film, February revenue crossed $1 billion for the first time ever). Over the weekend, Black Panther became the top-grossing superhero pic of all time domestically, as well as claiming fifth place on the list of history’s top-grossing films, not adjusted for inflation. All told, Black Panther accounts for roughly 24 percent of all 2018 revenue at the domestic box office. “A reliance on one title — namely Black Panther — to do the heavy lifting while a host of newcomers over the past few weeks have faltered to one degree or another has resulted in a deficit situation that will take some time to reverse. 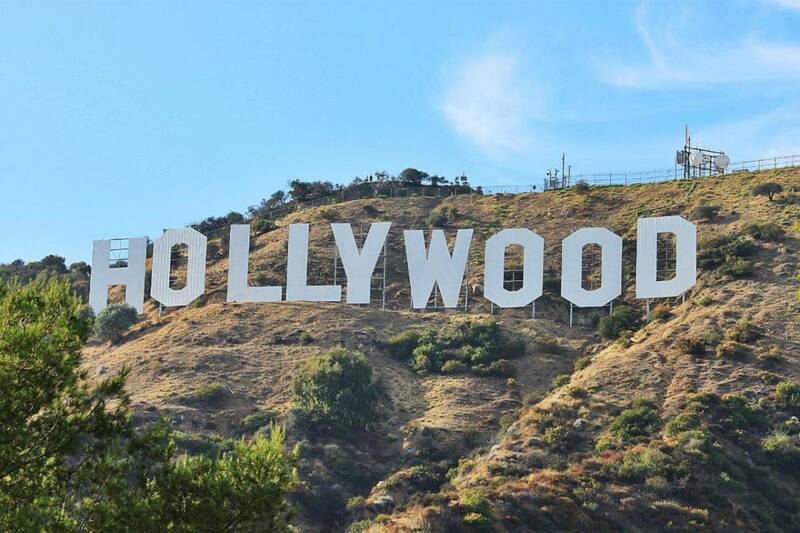 Reboots and sequels are no guarantee of success, and at least a couple of recent examples will rely on their appeal outside of North America to put them into profitability,” says box-office analyst Paul Dergarabedian of comScore. The beginning of 2018 has not been particularly good for the domestic box office. As usual, Hollywood is betting big on summer releases, and after such a disappointing first quarter, perhaps more than ever this year. Luckily for the industry, pre-sales for Marvel’s “The Avengers: Infinity Wars” are record-breaking.